It had been 306 days since the last EF3 or stronger tornado - a record for the US that ended in late March when an EF3 hit Jacksonville, Alabama. A string of tornadoes struck Calhoun County, damaging hundreds of homes, pelting hail up to two inches in diameter, and leaving entire cities without power for days and a debris field of which they have never encountered before. 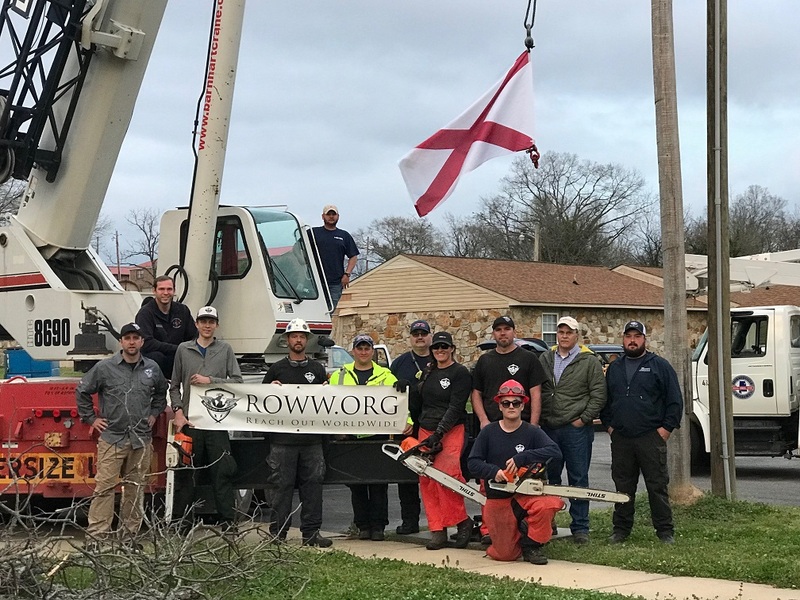 Reach Out WorldWide deployed to Alabama within days of the disaster. 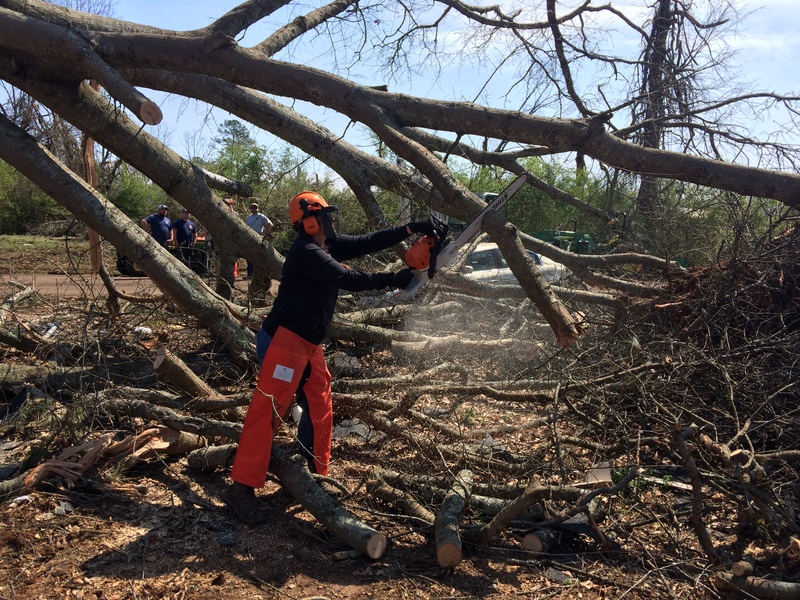 Our team of firefighters and skilled chainsaw operators helped remove debris, take down unsafe trees, and provide assistance to the residents hardest hit by this tornado. 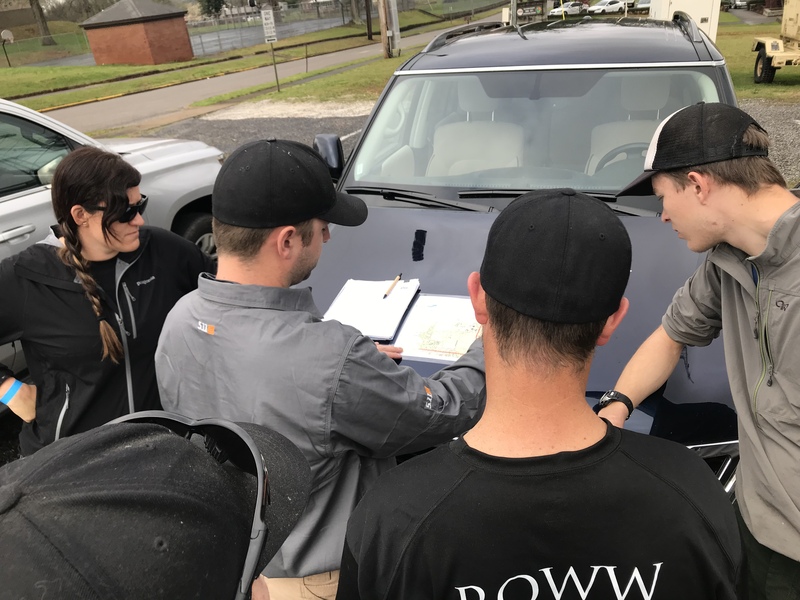 ROWW was the primary technical tree falling team in the area, partnered with the local fire departments and emergency operation centers. We took down over 120 unsafe trees in the week we were deployed and were able to assist 16 homeowners. The volunteer work ROWW provided saved residents of Calhoun County an estimated $725,000. One particular resident, 85-year-old Dawn Van Keurig, had two “widowmakers“ dangling dangerously above her home. Despite the imminent threat of the trees, Ms. Van Keurig was still living in her home since being denied assistance by her insurance company because the trees had not yet caused damage. Ms. Van Keurig was quoted $6000-$8000 per tree, which was not an option on her fixed income. 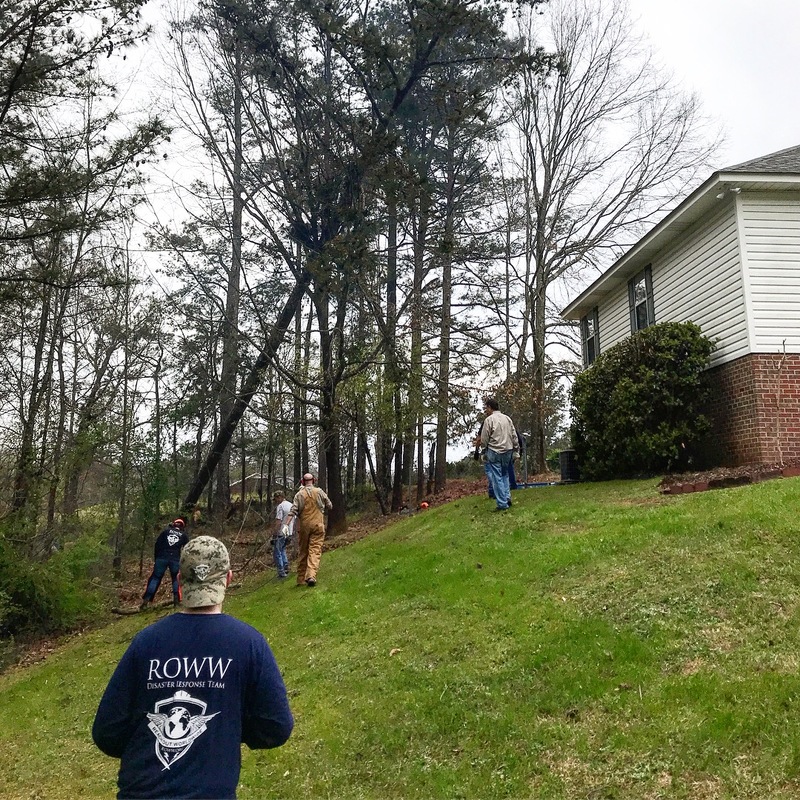 Thankfully, ROWW was able to take down the loose branches, which from the crane scale, averaged over 3,000 pounds each and were dangling 75 feet above the residence.